Looking to adopt a new pet? There’s pet adoption assistance, shelters and rescue organizations available in Muncie and we’re here to help with pet sitting, dog walking and training if you need us. If you live near Muncie or Anderson there are many rescue organizations and shelters that are overflowing with pets of all types. When you’re ready to bring a new member into your family, please call or stop by the places below to see if they have what you’re looking for. Looking to adopt a new pet? 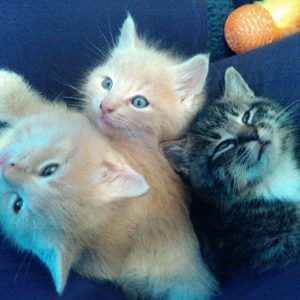 This page has resources for pet adoption assistance in Muncie and Anderson, Indiana. Contact the local organizations in your hometown. Not sure what they’re called or how to find them? Type in your city name and keywords such as, pet adoption or animal shelter. There are dozens of dogs, cats and even house rabbits, pot-bellied pigs and other pets in your local shelters and rescues. If you are seriously looking to adopt a new family member, don’t give up or lose hope if you’re not finding the ‘perfect’ pet as soon as you’d like. Visit WLBC Pet Detectives to see lost and found animals. Are you trying to rehome your pet? We can provide pet adoption assistance. We can post your pet pictures on our website, on our twitter page and on instagram. 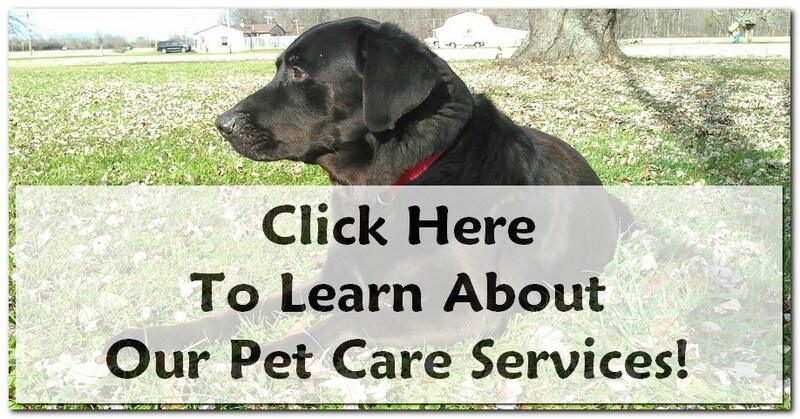 All you need to do is include all the pertinent information about the pet that you’d like us to post, along with a phone number and email address. We’re here to help reunite pets with their people! Here’s a word of encouragement: be open-minded about the pets you’ll see at at the rescue organizations or shelters. Many times these pets are scared and shy. They aren’t accustomed to people visiting and being nice to them. Some pets come from abusive situations or just need a little extra time to come out of their shells. Don’t give up on them. Be patient. Love goes a long way and you could be just the person they need to learn how to blossom again! Please check back often as new animals will posted as they become available. If you have a pet you’d like us to post, send us your contact information, a description of the pet and anything you’d like a potential adopter to know. P.S. The Indy Mega Adoption Event is October 14 and 15 at the Indiana State Fairgrounds. All pets at this event are $30 each. They’re spayed or neutered and current on shots. Over 1000 pets will be available for adoption from shelters across central Indiana. ⟵What If My Pet Sitter Gets Sick?